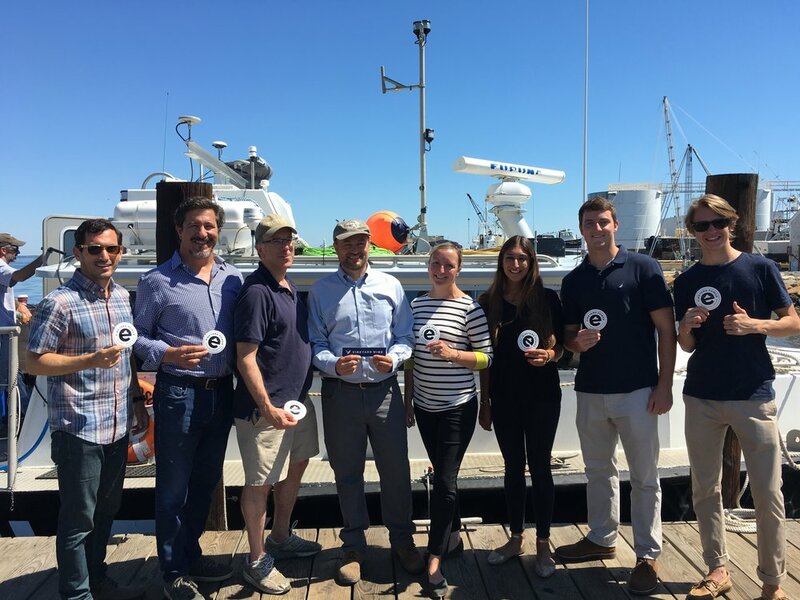 The Vineyard Wind team is continuously meeting with fishermen, local residents and other stakeholders, and we want to hear from you too! Please see below to connect with the right team member about any questions or concerns you might have. • If you are a fishermen, please visit our Fishermen’s page here. • If you are a resident or business owner on Martha’s Vineyard or Nantucket, please contact Erik Peckar with our community partner Vineyard Power: erik@vineyardpower.com, 508-693-3002. • For any issue, concern, or idea, please email info@vineyardwind.com or call us at 508-717-8964. And don’t forget to sign-up to get regular updates here!